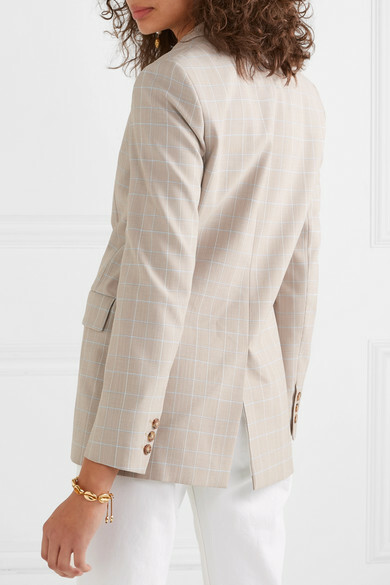 Maje gravitates towards the boxy tailoring that French women wear so well - think Lou Doillon and Emmanuelle Alt. 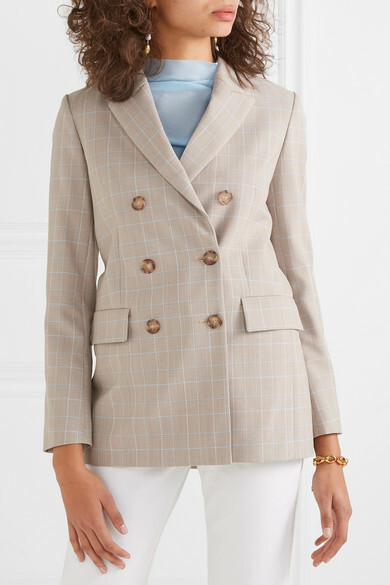 This double-breasted 'Cruise' blazer is woven in a checked pattern, which is a huge Spring '19 trend. 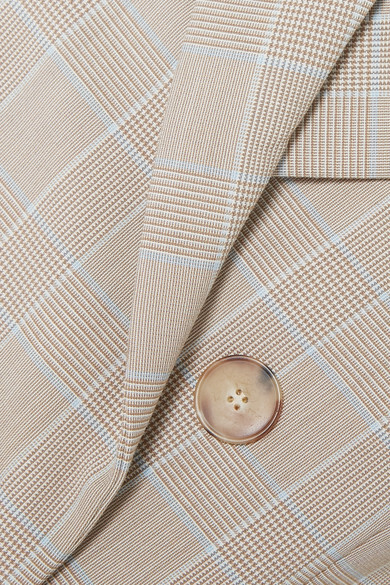 It will look especially cool with a sweater to match the pale blue threads peeking through.